Tis the season to start giving ðŸŽ… In the spirit of giving back, the team at Enablo have a free gift for Workplace customers everywhere â€” just in time for the holiday season (and beyond)! Say hello to Profile Frames. Amplify your organisation's culture with your own set of Workplace profile frames. Join the Profile Frames by Enablo multi-company group to get started and learn more. We've included two profile frame packs to get you going this holiday season. - Leader, group and team branding. This guide is hopefully all you need to get up and running with the Profile Frames bot. You or someone you know needs to have System Administrator access on Workplace in order to configure Profile Frames as a Custom Integration via the Workplace Admin Panel. Ask to join the Workplace group â€˜Profile Frames by Enabloâ€™ so you can post any questions directly in the group. Enablo.io is Enabloâ€™s companion platform for Workplace. Itâ€™s here youâ€™ll find a number of our free Workplace integrations/bots, including Profile Frames. At this point in time our Profile Frames integration/bot is a custom integration install for Workplace. The video below walks you through the install steps a Workplace System Administrator will need to perform. If the video isnâ€™t showing above for some reason, here is the video post for easy reference. 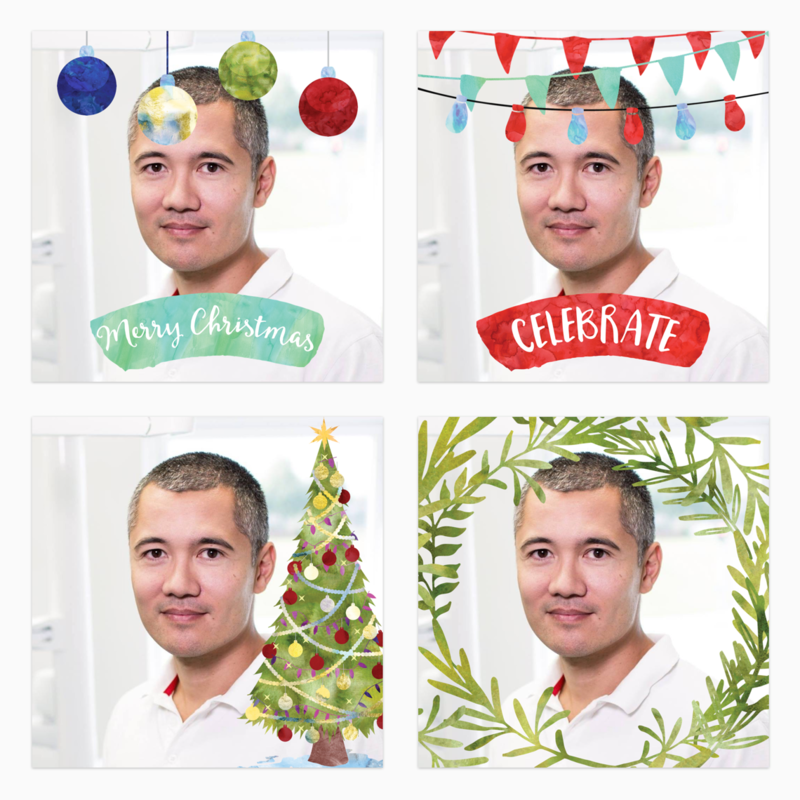 - Holiday Season Pack (4 frames), download from here. 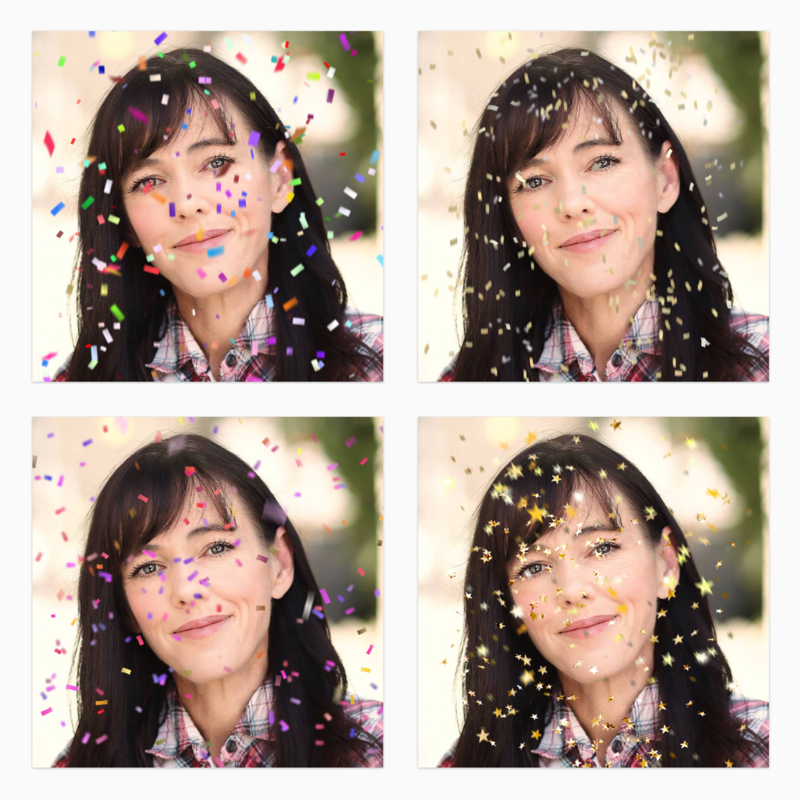 - Confetti Pack (4 frames), download from here. 1. Profile Frame transparent PNG image thatâ€™s a 1:1 aspect ratio (square). This is the image that will overlay the personâ€™s profile photo. We use 1000px by 1000px dimensions on our frames to ensure the image will scale down and look good on retina screens. 2. Profile Frame Preview image thatâ€™s a 16:9 aspect ratio (widescreen). This is the image that gets presented to the person when showcasing the frames to choose from. We use a 1778px by 1000px dimensions on our frame previews. Youâ€™ll notice in our profile frame preview/placeholder images we fill the blank space (outside of the centred 1:1 profile frame) with a black background. Just post in your Enablo Multi Company Group or contact us at Enablo.